The ICW invasion of the KFR podcast continues this week, featuring a proverbial run-in by none other than “Hustler” Rip Rogers! 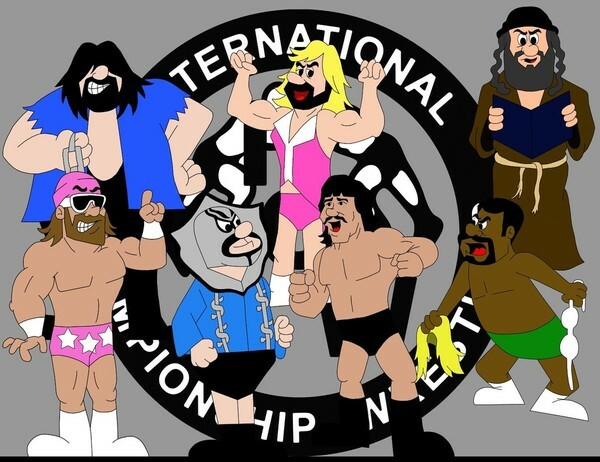 Over the course of two hours, Rip discusses—as only he can do—such ICW stars as Randy Savage, the carpetbagging Miser (Angelo Poffo), Ronnie Garvin, Bob Orton Jr., Elizabeth Huelette (the future Miss Elizabeth) and more. The Hustler explains how he got the nickname and provides insight into the ICW booking philosophy, which resulted in some of the best TV of the era. 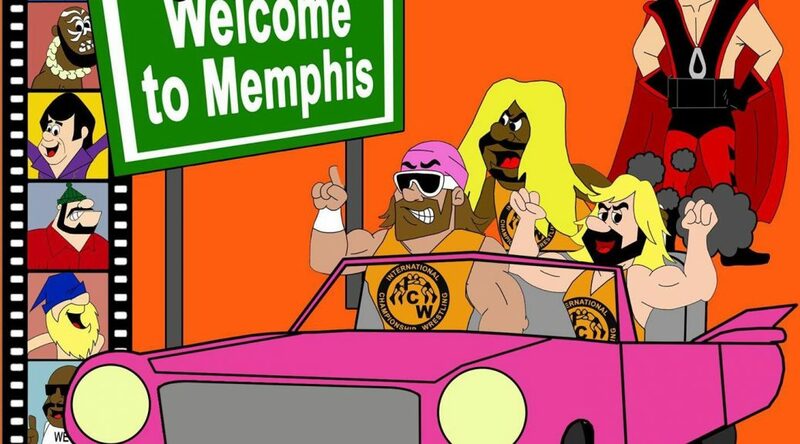 Today a renowned trainer, Rip explains how he learned the ring ropes under the watchful eyes of second-generation stars the Macho Man and Bob Orton Jr.
You’ll learn why the Hustler feels the ICW product was better than Jerry Jarrett’s and more details on why this band of NWA castoffs decided to invade the Memphis territory. And the Mil Mascaras Monday Night Mystery also continues this week when Rip takes the stand as a character witness to testify why there’s no way in hell that could have been the real masked egomaniac in Memphis on the night in question in 1979. All this and more—complete with more cursing than any Tarantino film—on this week’s edition of the KFR podcast!